FREE SHIPPING - $20 Savings! 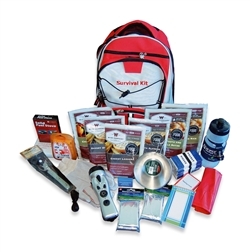 For a limited time, we are offering this 72 hour long term food storage kit. It has all of the food and supplies you will need to ke 2 servings per day. It is all packaged in our large Hikers Backpack.